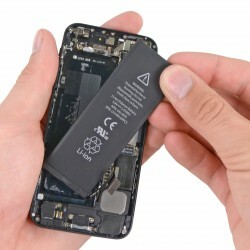 Phone repairs in store on all major brands. We provide same day service with most repairs being carried out while you shop. For any special parts required for repair we use expediated shipping to get your device back to you as fast as possible. We offer an extensive warranty on all mobile parts fitted. As well as the Digitizer... Touch screen not working? Keep getting glass in your fingers? We offer touch screen and LCD replace ments on most phones. 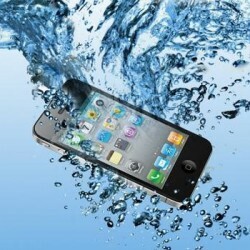 If your phone has liquid damage and isnt working anymore, we can help. We offer a full teardown and rebuild service. During this we clean any corrosion evident on components and offer replacment parts for any no longer working. *Note not all machines can be saved. Our team offers the most up-to-date, software fix's for operating systems on most devices. 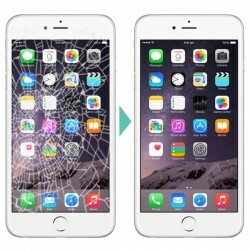 We can replace your screen, diggitizers, speakers, most repairs can be completed same day, ready for pick up the next.